Thank you to Color Edge for providing me with product. All thoughts are my own. Hair. Just hearing the word usually makes me shrink back a bit. I have had a love-hate relationship with my hair all of my life. It's thin, fine, naturally curly, and it's usually impossible to manage. For years I fought the curls, torturing my hair daily with heat from a blow dryer and flat iron. Talk about a quick way to damage your hair! After my husband and I got married, he commented on how much he loved my natural curls, and he wished I'd just stop wasting time trying to straighten it every day, and just work with what I was given. Why do we hide from our natural look? Freshly cut- my straightened hair right after a recent hair cut. Curly hair is usually something that all women with straight hair wish they could have... so why was I trying to shy away from it? Finding the right products for my hair has always been a challenge. Since my hair is so thin and fine, most products I have used in my hair tend to weigh it down, make it stiff, and curling gels usually just sort of flake in my hair, leaving me looking like I have a skin condition. I recently cut my hair (I cut off several inches) and failed to keep in mind how short my hair would look if curled, rather than straightened. I had already made up my mind that with this new cut, I'd have to straighten my hair every day... until I discovered new-to-me hair products from Color Edge! 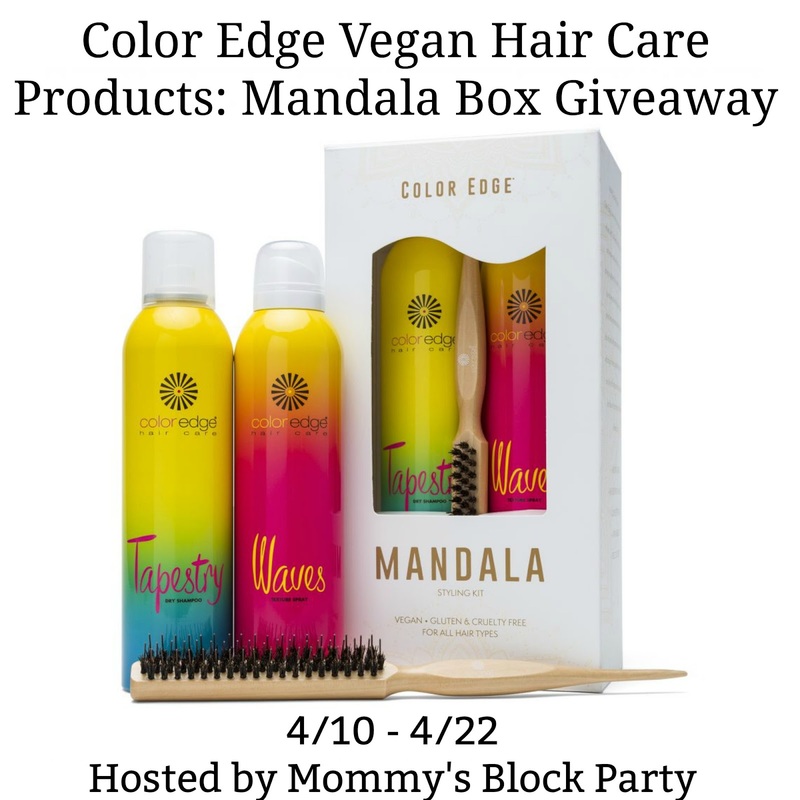 We love sharing innovative products here at Mommy's Block Party, and Color Edge products are just that! Based in sunny California, Color Edge offers an array of unique high-quality, vegan, plant-based products. 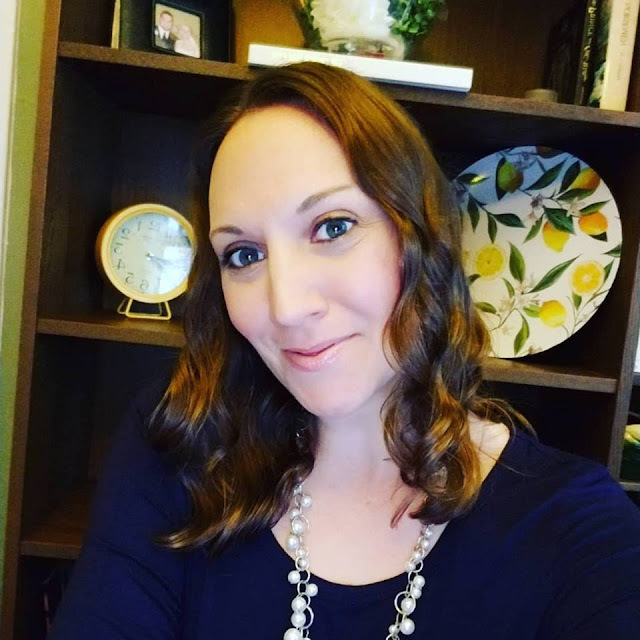 I'd never given a ton of thought to what I was actually using on my hair and can already tell what an amazing difference I am seeing in my hair's overall look and health, just by switching to these wonderful products. I was so eager to try Color Edge products that I was watching my front porch like a hawk, ready to pounce on the package of products upon delivery. The Mandala Box is an amazing styling kit which features two hair products and a bonus teasing brush! This kit is perfect for all hair types- whether you're a curly girl like me, or your hair is straight as an arrow. This set includes the awesome Waves Texture Spray, and Tapestry Dry Shampoo. The Waves Texture Spray is going to be your best friend this summer! 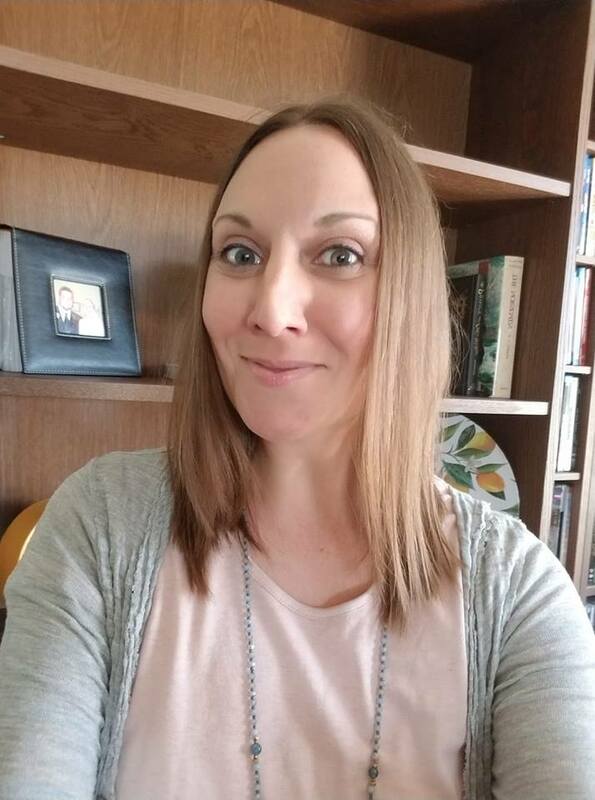 I spend a lot of time outside with my kids during the summer months, and with the heat and humidity in the south, straightening my hair is straight up out of the question. The Waves Texture Spray is light and easy to use. I have used it both on clean, damp hair, and have used it on next day hair to achieve a 'beach hair don't care' look, which is my summertime go-to look. I will truly be able to put this product to the test when I am at the beach in the coming weeks. I cannot wait to use it while I'm there! The Tapestry Dry Shampoo was a bit of an experiment for me. My hair is so thin and oily that I usually cannot go without washing it each morning. When I'm on vacay, however, especially at the beach, there is no point in washing my hair in the morning if it's going to wind up sea-salted and wind-blown. I went ahead and tried the dry shampoo out at home, ahead of our trip. It's truly fantastic. It somehow manages to bring my yuck hair with slept on curls back to life for another day! The Tapestry Dry Shampoo will be your new secret weapon. This is awesome for travelers, new and seasoned moms, for weekends when you're running errands, a day at the pool, etc! 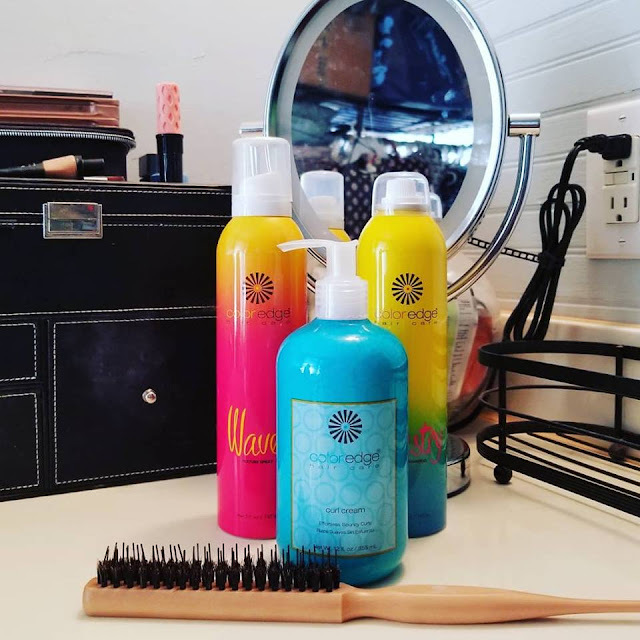 Don't do summer without this amazing hair product! Color Edge Curling Cream is the Creme 'de la Cream! My natural curls enhanced by just a bit of the Color Edge Curling Cream. I started using the Color Edge Curling Cream a day or two after getting my hair cut. At first, I wasn't sure if it would work for the look I was used to. The problem was that the look I was used to was a dry, crunchy curl look... nothing terribly chic. I longed for beautiful, bouncy curls, but just resigned to the 'fact' that I couldn't achieve that look due to my hair type. I couldn't have been more off base! The problem didn't lie within my hair- it lied within the curling gel I was using. As soon as I made the switch to the Color Edge Curling Cream, I noticed a big, beautiful difference in my curls. No longer did I look in the mirror and utter an 'ugh!'. 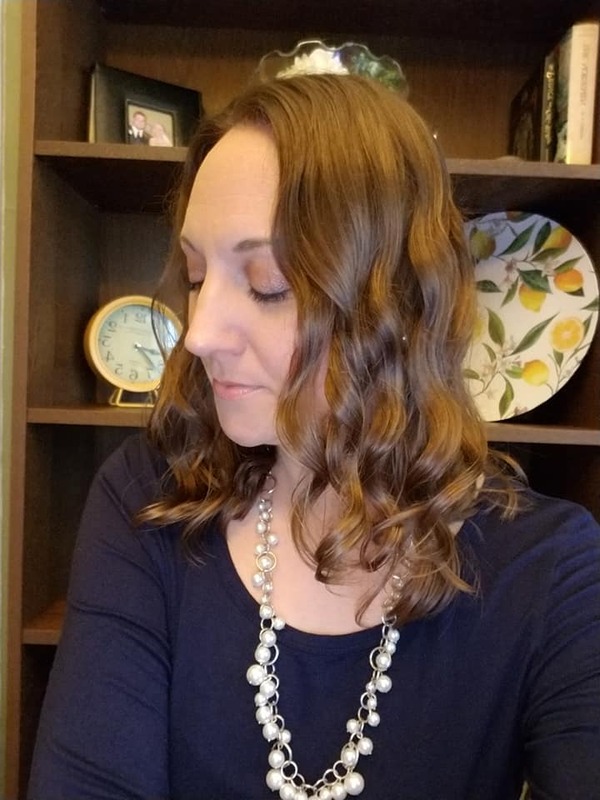 I was wowed by what I saw staring back at me and finally had those curls I thought I'd only be able to get by straightening and re-curling my hair with a curling iron. No more fighting with my locks, telling myself that I hate my hair. I don't know what you think, but I quite prefer the curly hair look to the straight hair look on me through these photos I've shown you. So thankful to have a new hairstyle I absolutely love, thanks to Color Edge products! The Curling Cream product gives my hair life, volume, and a beautiful, healthy shine. It's not greasy at the end of a long day, and still has tons of volume and curl when I'm heading to bed each night- after styling at 6:15 am. My hubby noticed an immediate difference and has commented on how thick, full, and how beautiful my hair looks. The curls aren't tight and crunchy, they are beautiful and bouncy- just as I've always hoped for! Plus- if I do want tighter curls, I can easily achieve those simply by using a little more of the curling cream. I have already ditched the previous curling gel I was using and will never go back to using it again! Color Edge products would make an amazing Mother's Day gift! Why not give mom a basket filled with these wonderful vegan hair care products? Look for them in our 2019 Mother's Day Gift Guide! 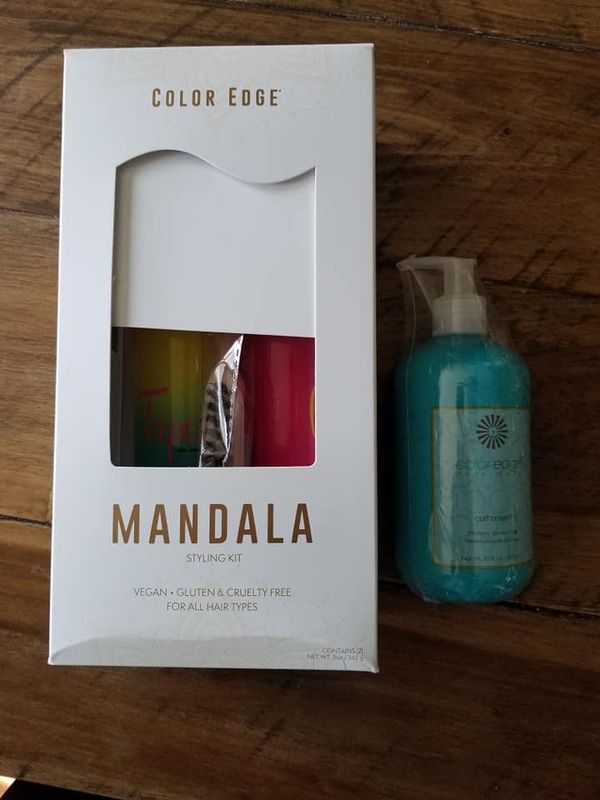 The Mandala Box is just $25.00, and the Curling Cream is $15.00 for a 6 oz bottle. You can also find these products in the MBP Amazon shop. Head to Color Edge to check out their wonderful brand and products. Connect with Color Edge on Facebook & IG. One lucky ducky MBP reader will win their own Mandala Box from our friends at Color Edge! The kit includes the Waves Texture Spray, Tapestry Dry Shampoo, and Teasing Comb, a $25.00 RV. Just use the handy RC entry form below to enter for your chance to win this awesome set! Let's chat hair- the good, the bad, and the funky. 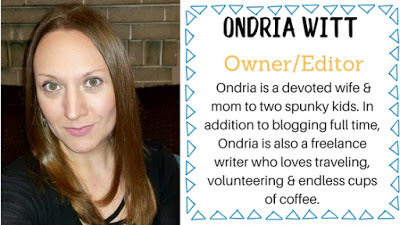 Special thanks to Color Edge for bringing my hair back to life and for sponsoring this giveaway for Mother's Day! I have struggled with straight fine hair all of my life. I would like to try the Reconstructor. Daily Shampoo with coconut oil sounds nice! My hair is thin and straight. My hair has changed over the years. I used to have very wavy hair and now it is just slightly wavy and really does not have very much volume.